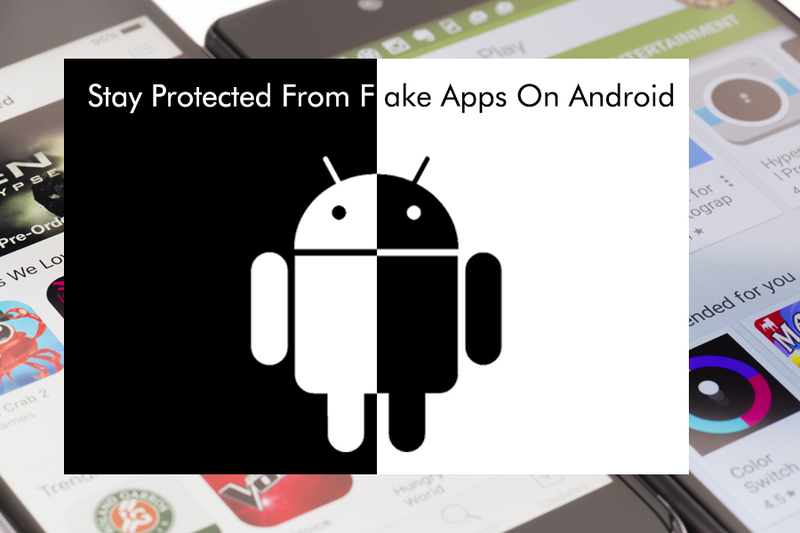 Did you know there are many fake apps on a trusted platform like Google Play Store? Many fraud app developers list fake apps on Google Play Store. These fake apps are designed in a way that they look the same as the original one. The app creator uses original name, icon and other information to make their fake app look like the actual one. Once the fake app is installed, it infects your device with malware, malicious files and clutters your device with ads. Google has tried all kind of methods to remove such dupe apps from Play Store, however, some applications still get published. Google also uses Play Protect which scans and removes fake and malicious applications. However, sometimes you will see one or two application bypass Play Protect and enter into Play Store. How to Spot Fake Applications? It doesn’t matter how good a fake application is, you can always spot one if you are observant! There are some points that you should take note of to spot a fake one. 1) More than one application contains same icon. 2) Number of downloads will be less than the original one. 3) Look for the developer name. If the developer name is different than the original one then the app is fake. However, most of the fake apps contain same name of the developer as the original one. 4) Application page will contain developer’s website. Click on the “Visit web page button to visit the developer’s website. You can check the genuineness of the application from there. 5) Look at the screenshots. Screenshots of a fraudulent app will generally be fake as well. 6) Description of such an application will not be up to the mark. You will notice many errors and probably the description will be fake as well. 7) Reviews will always be negative. Fake application will have negative reviews on Play Store and all over the Internet. Whereas a genuine app will contain mostly positive reviews. Also Read : How Safe Is Your Android Phone For A Digital Transaction? What to do When You Spot a Fake Application? Fake apps should be reported immediately. Luckily Google provides an option to report fake applications. To report an application like that, simply go to the app and scroll to the end and tap on “Flag as inappropriate”. After tapping on “Flag as inappropriate” you can also mention the reason that why you wish to flag it. When you submit your response, it will go directly to Google and they will review it further. Fake application can harm your device in many possible ways. It will eventually steal your information and destroy your device. Once downloaded fake applications can install malware to steal personal information, steal banking information, lock personal files and demand money and they can even delete all your personal data. Such applications can be a serious problem, they can get into user’s device and can make all sorts of damage. While installing the application users have to make sure that they are installing a genuine application to be safe.